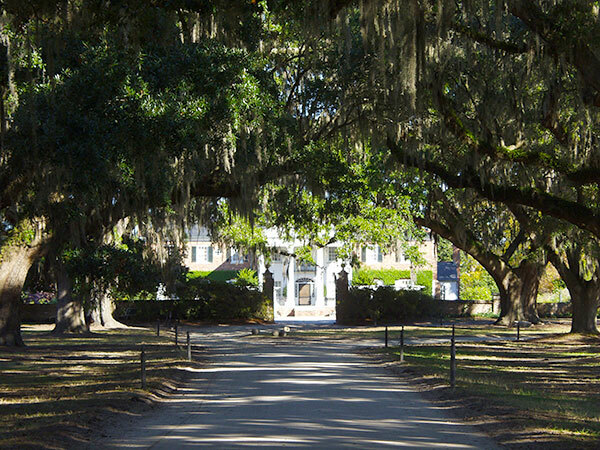 Located eight miles north of Charleston in Mount Pleasant, Boone Hall Plantation was established in 1743 as a rice plantation. 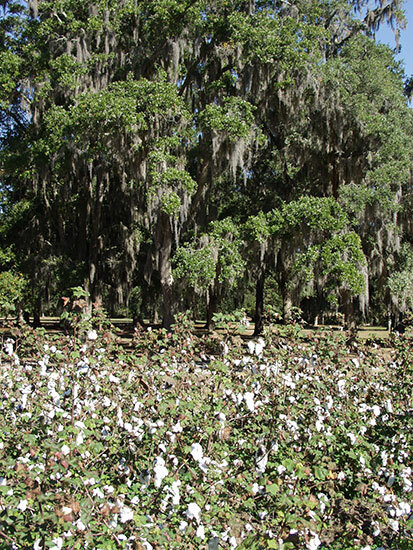 Today, the popular attraction encompasses more than 730 acres of gardens, wetlands, creeks and ponds. 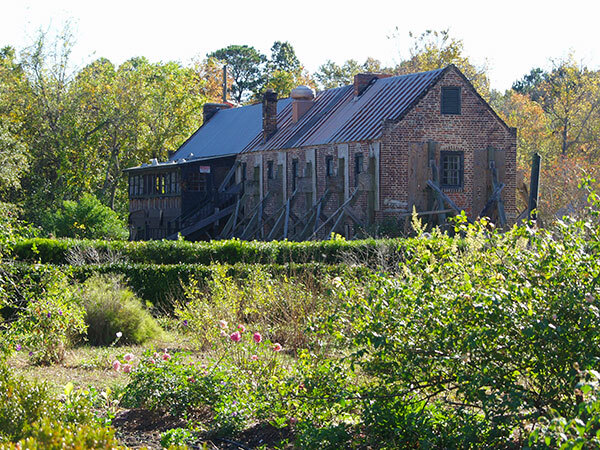 Boone Hall is also one of America's oldest working, living plantations and has been continuously growing and producing crops for over 320 years. 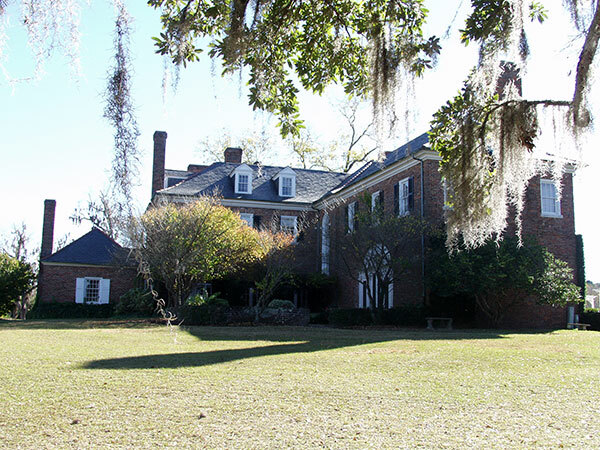 The current plantation house, Built in 1936 by Canadian ambassador Thomas A. 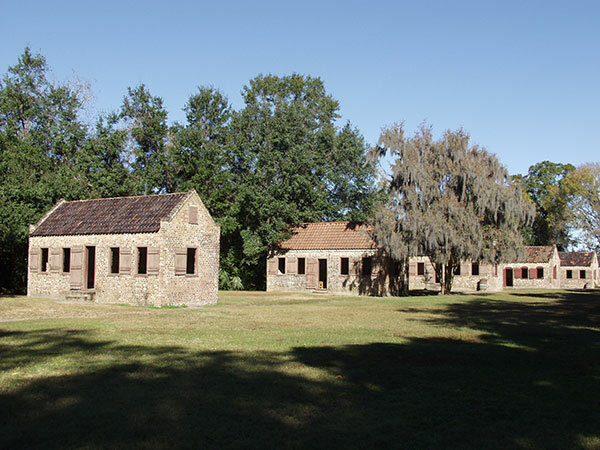 Stone, sits on the site of the original plantation home. 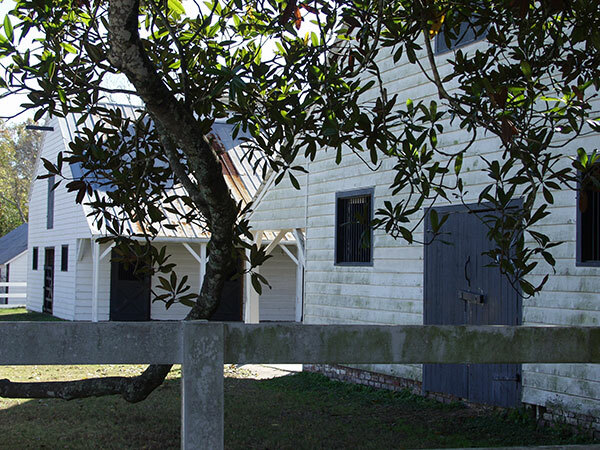 A central attraction at Boone Hall Plantation is the slave street which features nine original slave cottages. 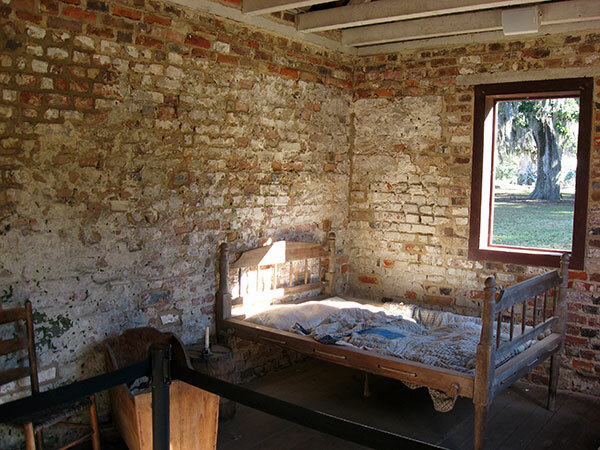 The well-preserved brick cottages housed the slave craftsmen and artisans who worked the plantation in the 18th and 19th centuries. 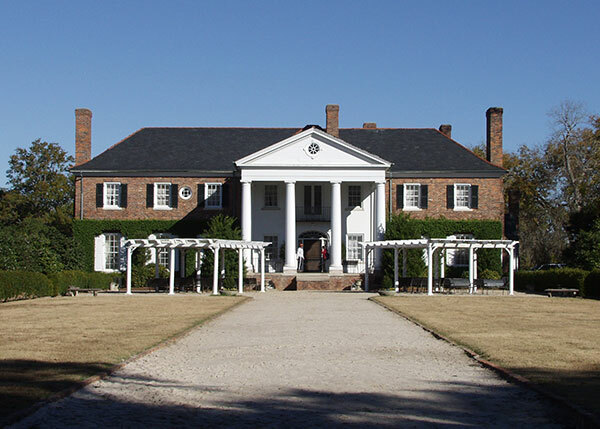 Boone Hall Plantation and Gardens is listed on the National Register of Historic Places. Average Viewing Time: House Tour 30 minutes. Events: Lowcountry Oyster Festival held every January. Lowcountry Strawberry Festival every Spring. Piggly Wiggly BBQ Championship and Bluegrass Festival Labor Day Weekend. The Scottish Games and Highland Gathering every September. Southern Living znd Charleston Restaurant Association Taste of Charleston every Fall. The Battle of Secessionville re-enactment during November Living History Weekend.